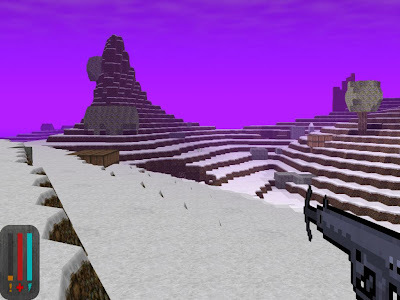 3079 is a futuristic and open-world first-person role playing game for Linux. 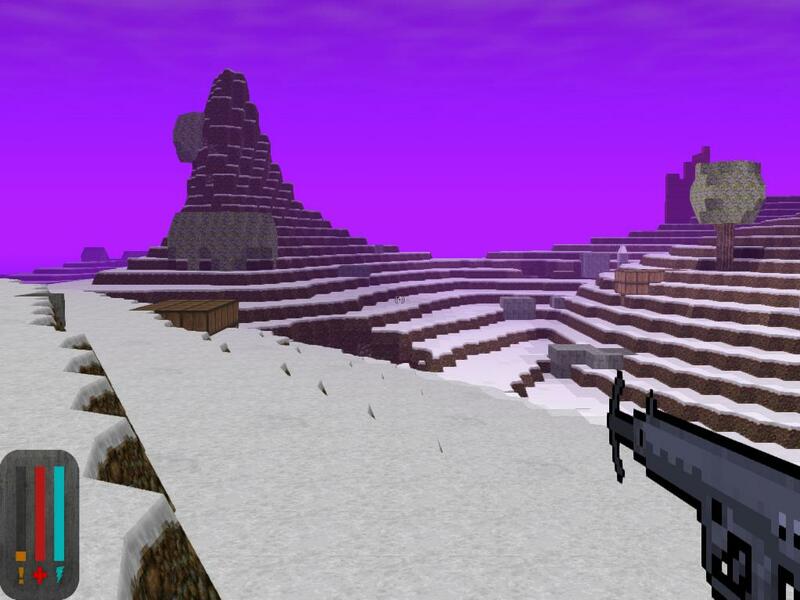 The game is a mix of Minecraft and Fallout style gameplay. Minecraft because of its blocky graphics and art and Fallout because of its open ended sandbox style exlporation based gameplay. All areas, buildings, items, quests and characters are randomly generated. This game is still under active development, so lots of new features and improvements will land overtime. 3079 has received pretty good reviews all over the web and is rated 8+ on Desura. Also being a Java game, I was surprised that there were no frame rate or lag issues on Ubuntu (on OpenJDK). I always had problems with 3D java games and Ubuntu (ATI card to be blamed maybe). 3079 can be pre-ordered on Desura for $8.99. You will receive all the subsequent updates with the purchase. An extended demo is also available if you want to try out the game.